Interchange between both a Grey & Beige cover set. Time to give your backyard a complete make-over with this stylish yet affordable outdoor furniture set. 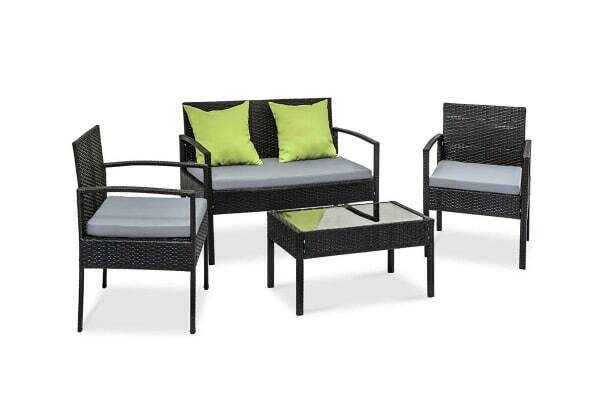 You won’t be disappointed by quality with the Saipan 5 Piece Outdoor Patio Set made of aluminium frame and UV resistant PE wicker. 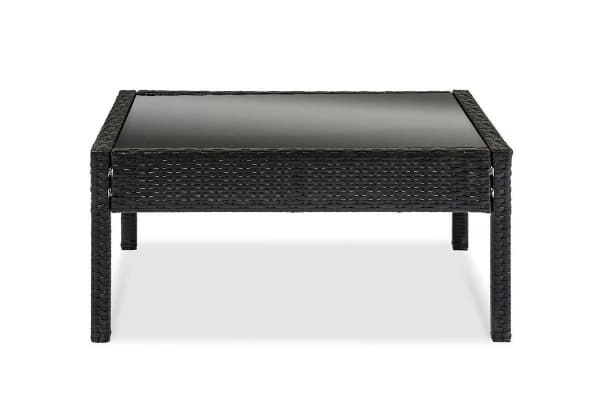 The set comes with a tempered glass top table along with seat cushions padded in high density foam, which are also removable and washable. 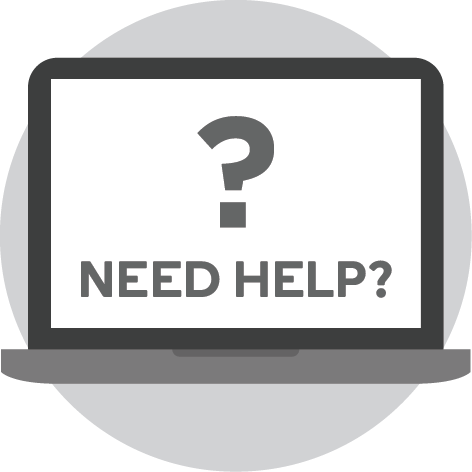 An extra Beige colour cover set is included so you can easily change them whenever you need to wash another set. 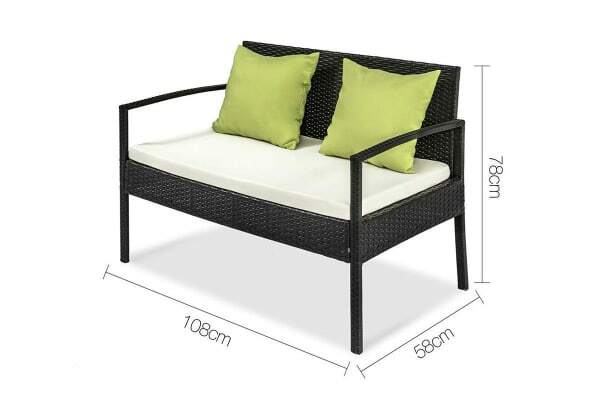 Strike your backyard with this beautiful 4 seater set and their gorgeous lime green cushions.